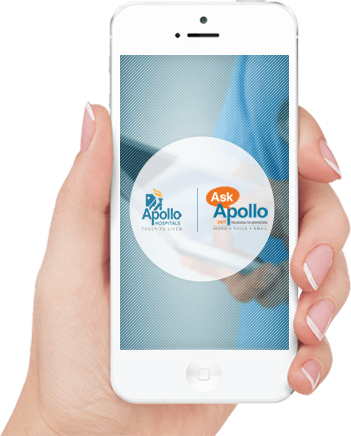 Touching the lives of millions with over four decades of experience, Apollo now extends its trusted healthcare to families at their homes. With unique treatment options, HomeCare delivers clinical excellence with compassion and care within the comfort of home. Our goal is to enhance the quality of lives, by upholding the dignity of those receiving care as well as supporting those who give care. We are your Family, for any and every healthcare need.